MADinc. 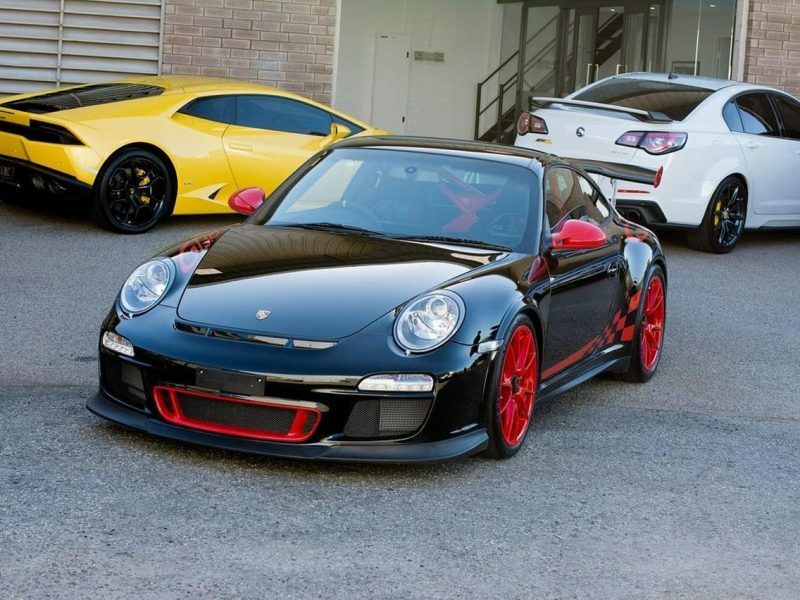 are Perth's premier automotive detailing studio, specialising in paint correction, paint refinement, GYEON quartz ceramic protection and paint protection film services that are designed to meet the needs of discerning customers throughout Perth. 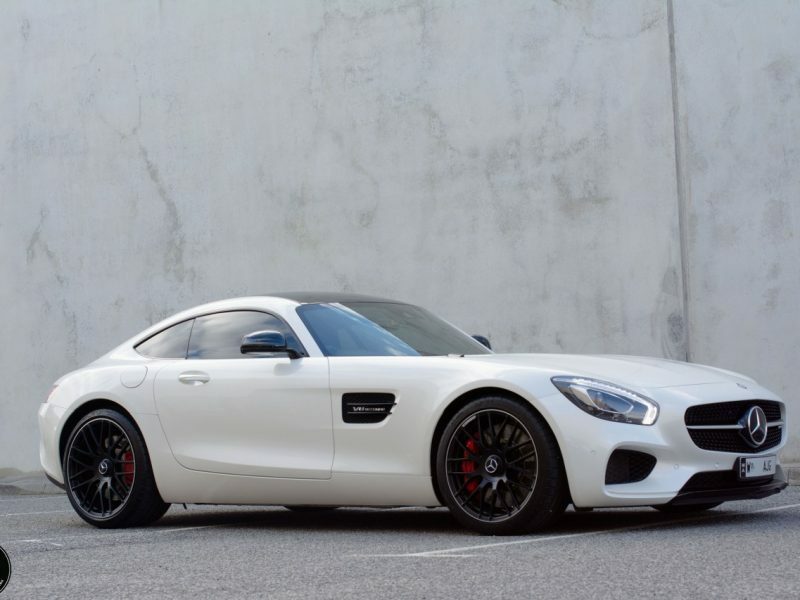 We are Perth’s Leading Certified & Authorised GYEON quartz Detailers, giving us the ability to provide you with their top-of-the-line professional series of Ceramic Coating Systems and range of services for your vehicle. 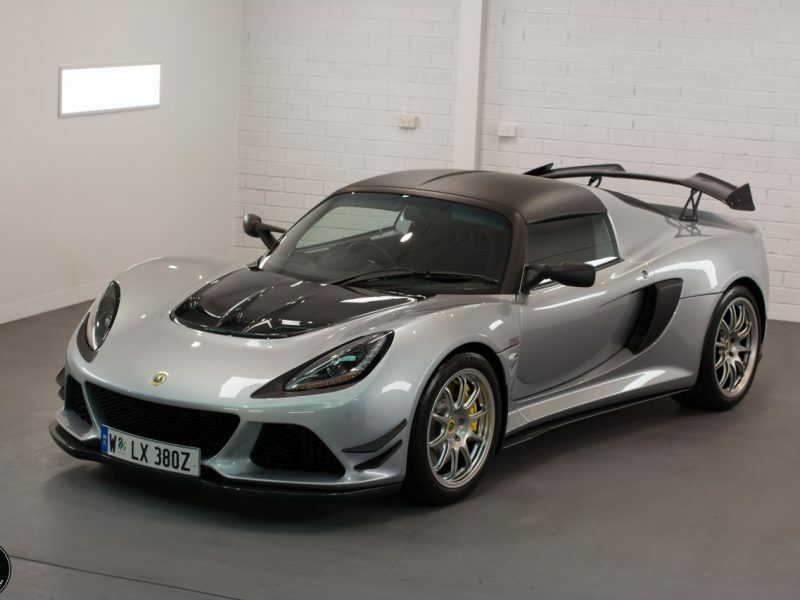 This includes their recent market leading Duraflex Silizane based Coating which is the hardest automotive coatings currently available on the market. 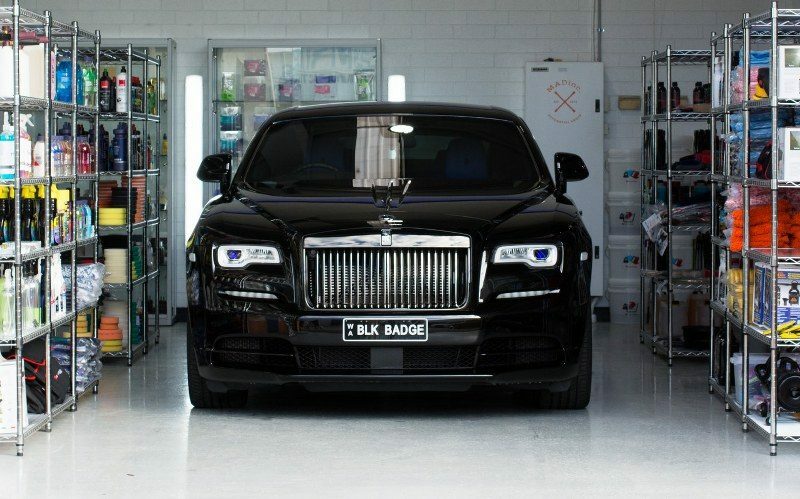 Whilst our Detailing Services use the finest selection of products from beginning to end on every car we work on, sometimes our clients require the very best, the most durable and the hardest wearing protection we can provide. Our GYEON quartz treatments have become the go-to choice of protection to finalise any of our Detailing Service options. Glass like sharp glossy finishes, water-hating (hydrophobic & hydrophilic) properties and a full chemical resistance allowing a regular decontamination (e.g. 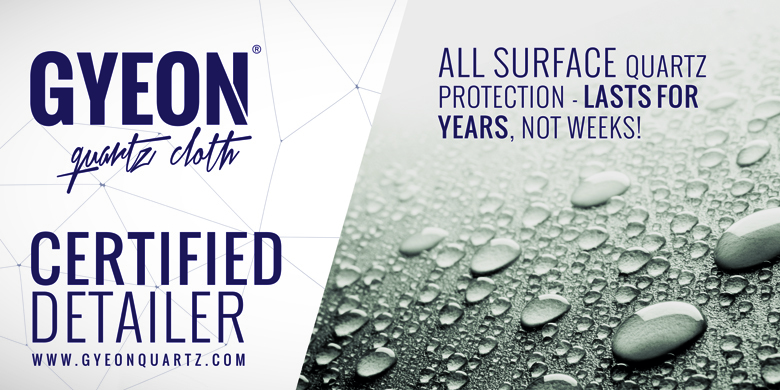 removing contaminants) to be carried out with no harm being caused to product or its performance – GYEON quartz coatings are, quite simply, the latest advancement in automotive protection and continue to improve each year. 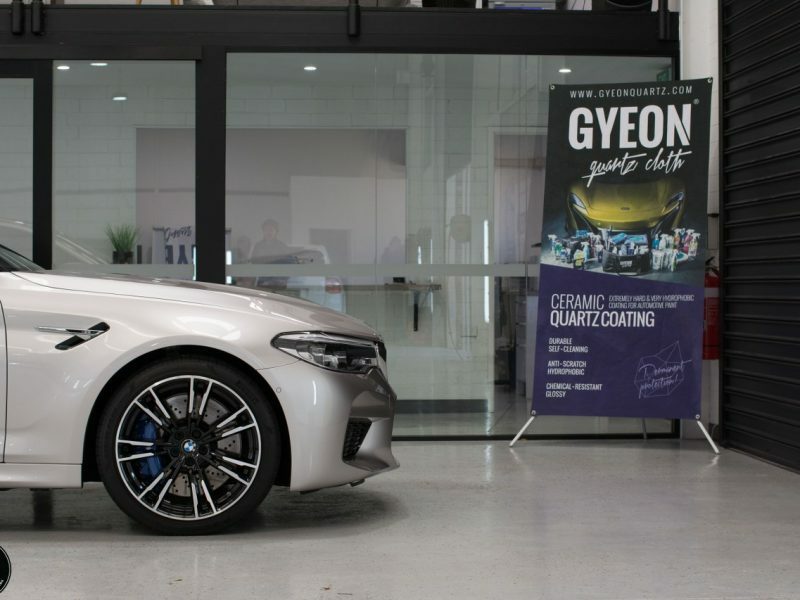 At MADinc, we are GYEON quartz Authorised & Certified Detailers and have continuously used their products since the start of our detailing journey here in Perth. Our Certified treatments are supplied with a limited new car 5-year manufacturer warranty against loss of gloss, chemical and UV damage (MOHS+, DuraFlex & DuraBead only) to ensure your vehicle will continue to look its best for years, not weeks, and can be installed only on the vehicles paintwork or onto every exterior and interior surface you choose. *Note that pricing does not include any paint correction (polishing/buffing of the paintwork) which is charged additionally per hour based on the condition of your vehicles paintwork. 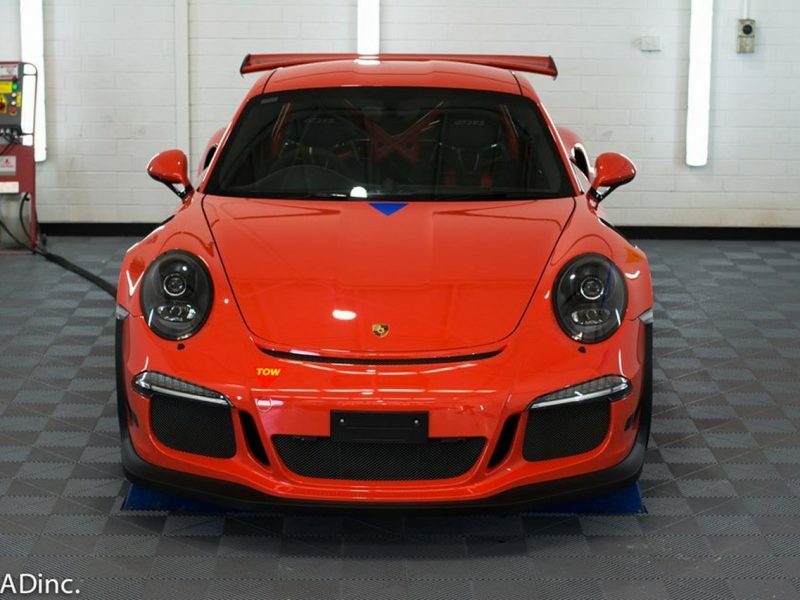 It is suggested that we inspect your vehicle first to determine whether any paint correction is required. This is our premium top of the line coating! 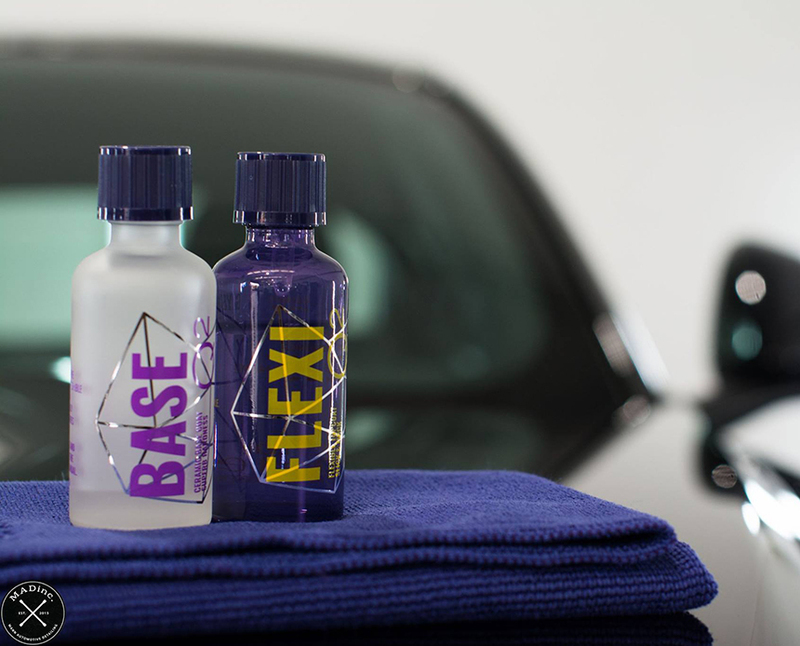 Prior to application we prepare the surface by applying a layer of GYEON quartz PRIMER, which further enhances the paint finish whilst providing the best possible bond of the coating. We then apply one layer of GYEON quartz Q2 BASE which is cured using IR heat lamps. Being a pure Silazane coating, Q2 BASE is a real breakthrough with its hardness and thickness. After that we apply a layer of Q2 Flexi, which is a thick, flexible top coat. It adds outstanding gloss and incredible slickness. It also offers a very high contact angle which provides incredible hydrophobic (water beading) properties. This layer is also IR Cured to ensure maximum hardness before leaving our detailing factility. Pricing below does include polishing as required for new vehicles. If your vehicle is in a condition that is worse than expected you will be charged additional fees. 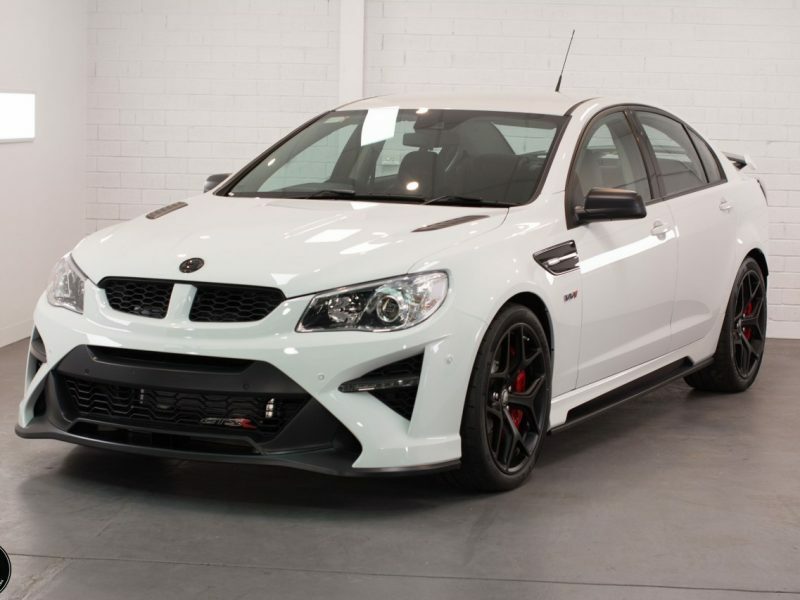 This package incorporates our GYEON quartz Duraflex package, however includes XPEL ULTIMATE PLUS Paint Protection (Clear Bra) application to various areas of your vehicle. We apply XPEL ULTIMATE Self-Healing Paint Protection Film (clear bra) to your front bumper, headlights, mirror covers and luggage / boot area*. XPEL PPF is a non-destructible clear urethane film option to protect your paint, protecting the vehicle from damage caused by stone chips, rock debris, bug splatter or any other substances. Its comes with a 10 YEAR WARRANTY against yellowing or cracking. 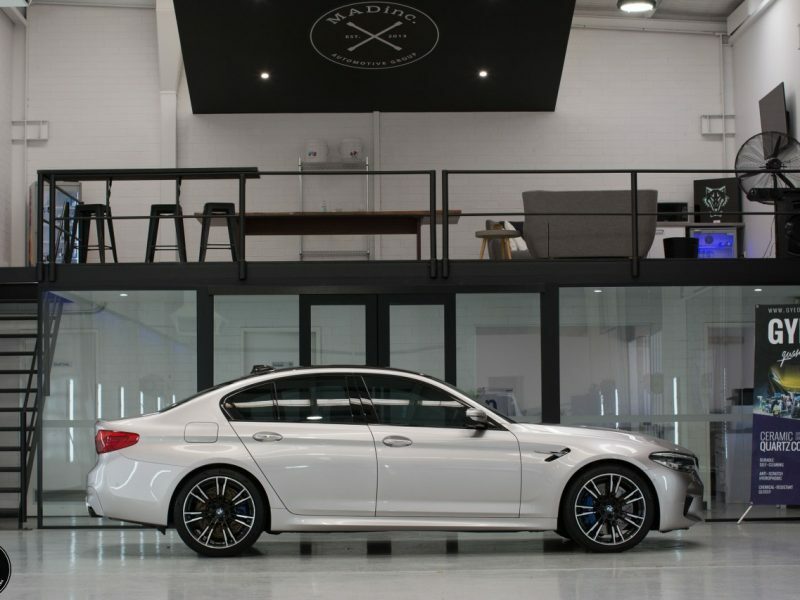 All XPEL Patterns are computer cut to ensure the highest quality and closest fitment – this also ensures unlike many other known brands and installers in Perth, we do not use any BLADES near your vehicles paintwork ensuring no risk of damage during installation. Products are computer cut to ensure the highest quality fitment and a damage free installation. Wanting the ultimate protection? 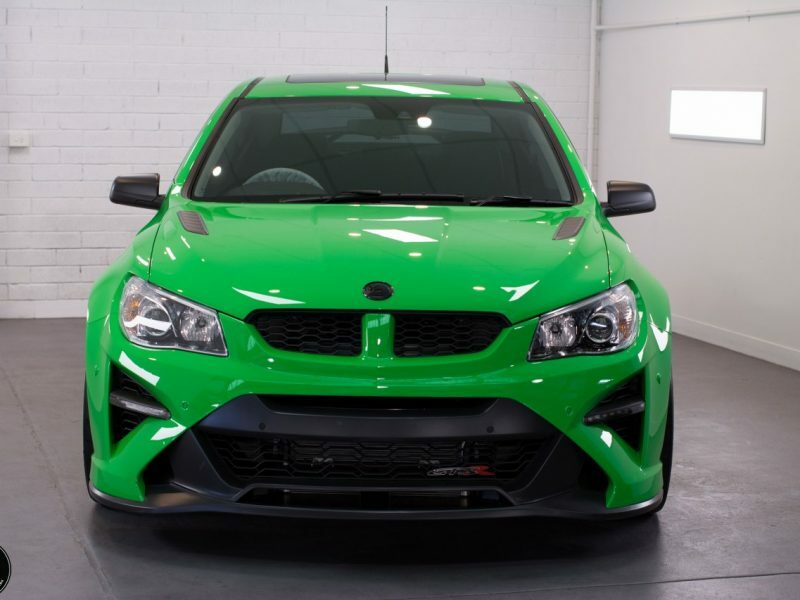 MADinc offer the “MAD” protection which focuses on XPEL Paint Protection Film for the vehicle, this includes full coverage of your vehicle in XPEL that guarantees* no swirls, marring, stone-chips or road debris from damaging your vehicles paint. As a added bonus we also coat the vehicle in a GYEON quartz Ceramic Coating free of charge. This adds further protection, enhances gloss and hydrophobic properties to the paint protection film on your vehicle. We can provide this service to gloss and factory matte painted vehicles. Contact us today for a friendly chat to see which protection package is best suited to your vehicle.